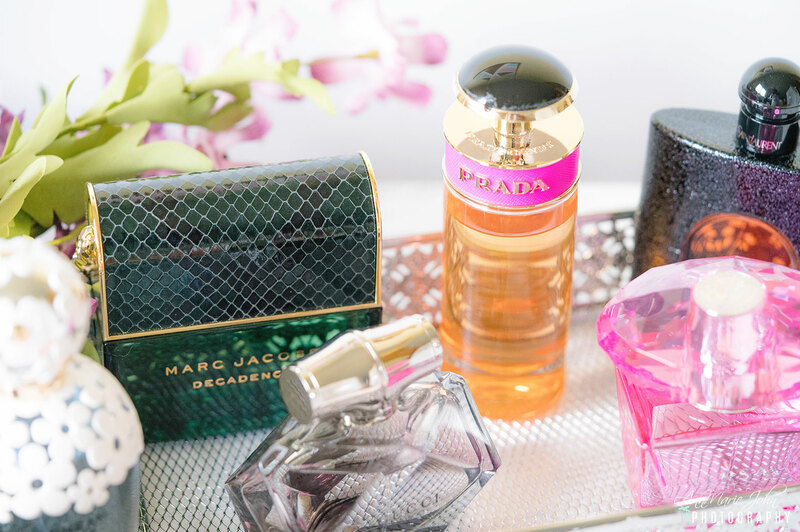 Finding the perfect perfume can be an endless quest of collecting not-quite-right scents that don't really suit you. Or worse, fragrances that have low-quality ingredients and are a total waste of your money. 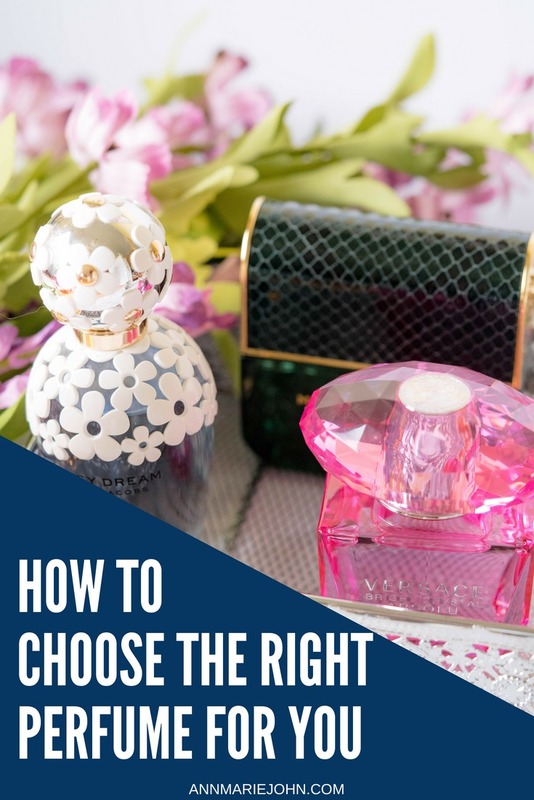 Choosing between floral, fruity and classic, figuring out which ones last longer, which ones you'll end up wearing the most or not at all, and which perfumes mesh with your pheromones, style, and personality the best, are just a few of the steps to finding the right scent. Ideally, your perfume should be a scent that reflects you uniquely and complements your style and personality, while enhancing your beauty and boosting your confidence. And it should complement you so well that people around you compliment on it! But this can all go wrong in the application if you overdo it, so you need to make you're applying your perfume correctly first! Fragrances need time to develop on the skin, cycling through three layers of ‘notes’ which then combine with your pheromones. The three notes are the top note (which is the quickest to evaporate), the middle note (which is considered the heart of the perfume) and the base note (which are less obvious but long-lasting). When these notes react with your body’s pheromones, you’re left with the middle and base notes—so this is what you want to base your decision on, not the initial top note! This is because, as mentioned above, the chemicals in perfume interact with the body’s natural oils and pheromones resulting in subtle differences. So before you follow someone else’s recommendation, try it on your own body first to see how it smells on you. 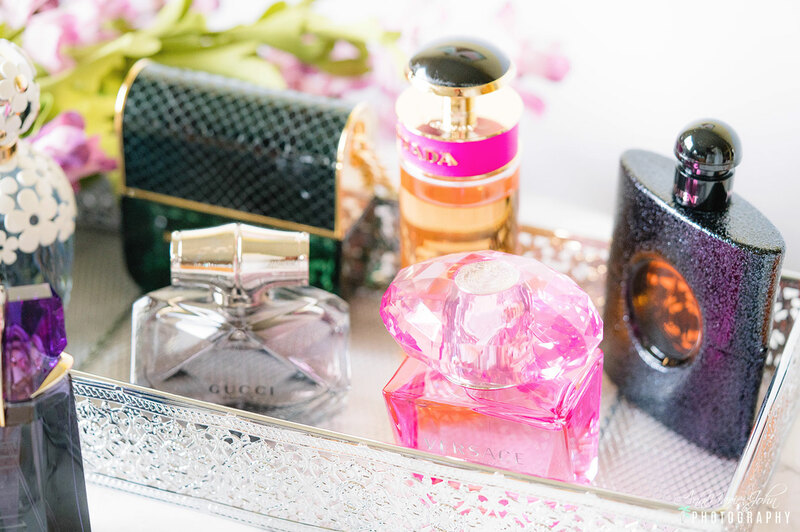 There was an interesting study that links your perfume choice to your personality type conducted by Dr. Alan Hirsch of the Smell and Taste Treatment and Research Foundation. According to research, citrus-based fragrances indicate strong-minded, ambitious and dominant personalities, while floral scents indicate a perceptive and considerate nature. Vanilla lovers are often energetic and fun-loving, while fans of fruity fragrances are described as emotional. So when shopping for a bottle of perfume, think about your favorite scents and what they mean to you, what triggers memories and evokes your dreams (such as tropical islands and exotic getaways), and how these scents tie into your personality. High quality and long-lasting fragrances are made from the best natural essences, minimal fixatives, and absolutely no synthetics. Always make it a habit of reading the label, or if it doesn't have one, ask for the ingredient list. Low-quality perfumes are mostly made of harmful chemicals that not only have no staying power, but can also cause health issues like allergies or rashes—and not just to you, but others around you! Large, commercial brands put most of their money into celebrity endorsements and advertisements, focusing more on their brand than the quality (and chemical safety) of their products. Look for smaller, boutique perfumes, because they have likely invested much more into the quality of their product ingredients. And if they specialize in fragrances alone, they will likely produce higher quality scents. So don't be distracted by the brand behind a product—look for all natural, non-toxic ingredients in a bottle of perfume by a trustworthy company who genuinely cares about its customers! There are thousands and thousands of perfumes you can choose from, and according to statistics, there are over 100 new fragrances launched every year. So picking the right one for you is a huge challenge. But finding the perfect scent specific to you becomes much easier if you know what you want and what to look for (and avoid). 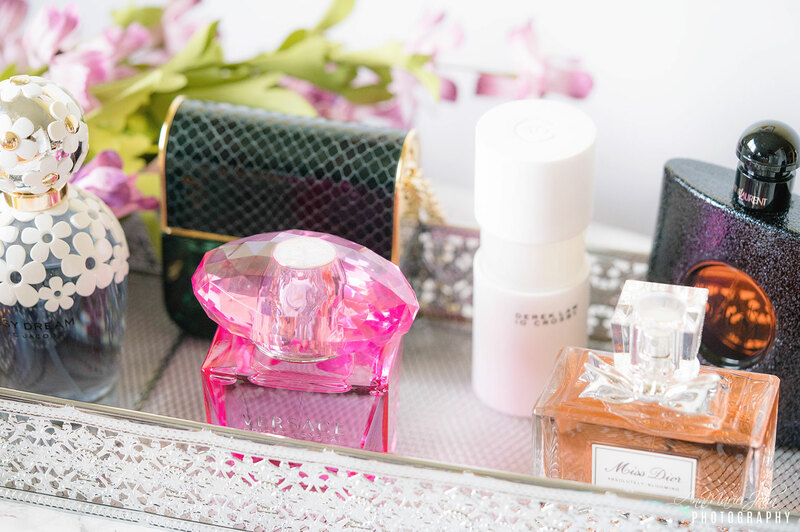 So before you buy another perfume, remember these 5 tips!